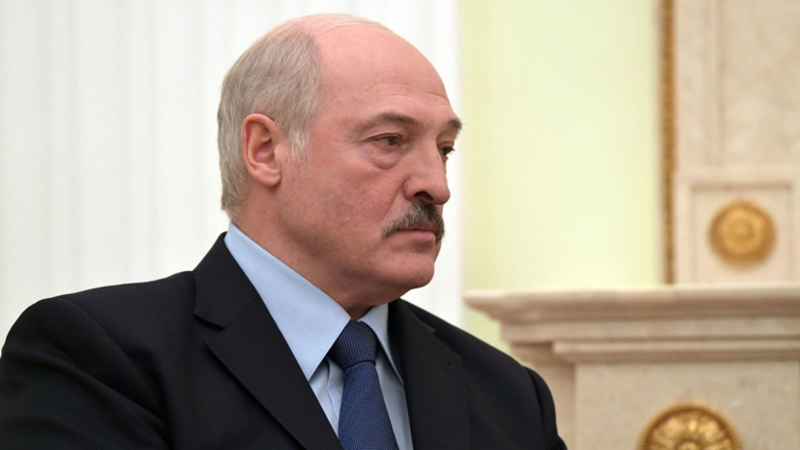 President of Belarus Alexander Lukashenko commented on the state of emergency, which occurred on the eve of the school in the Belarusian Stolbtsy, where the student killed two people. “I am analyzing the situation for a day and all kinds of conversations on this topic: who is to blame. We are all guilty, and it's not only and not so much on the Internet. We have a mess in schools, a mess. There has never been such a thing, ”Belt quotes Lukashenka as saying. He demanded to pay attention to the places of mass gathering of people, especially children. On the eve of the Belarusian Column, a tenth-grade student killed a teacher and a student and injured two more schoolchildren.